SYSKA LED today has launched a WiFi-enabled Smart Table Lamp which is compatible with Amazon Alexa. Users will have to sync the smart table lamp with Alexa and once it is enabled, it can be controlled using voice command given by the user. 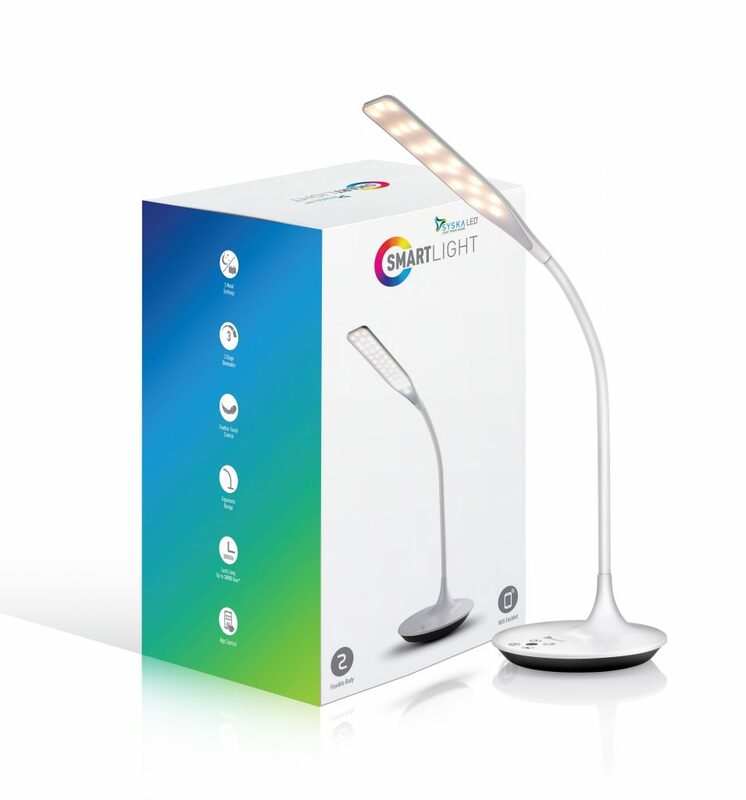 The Smart Lamp offers three different color temperatures – Warm White, Day Light, and Cool White. This is Syska’s second WiFi enabled product that works with Alexa in the Smart light category. You can also adjust the brightness levels with the touch of a button and other touch controls include switch it on/off, control its color temperature, and its dimness (brightness). These controls will also work Alexa voice commands. It comes with two mood setting, this allows you to fix your lighting requirements between reading and night. Choose reading mood or choose a night mood for a warm ambiance. It can be bent up to a certain extent to provide an effortless reading experience and less strain on your eyes. The Smart Table lamp lasts up to 30,000 hours. 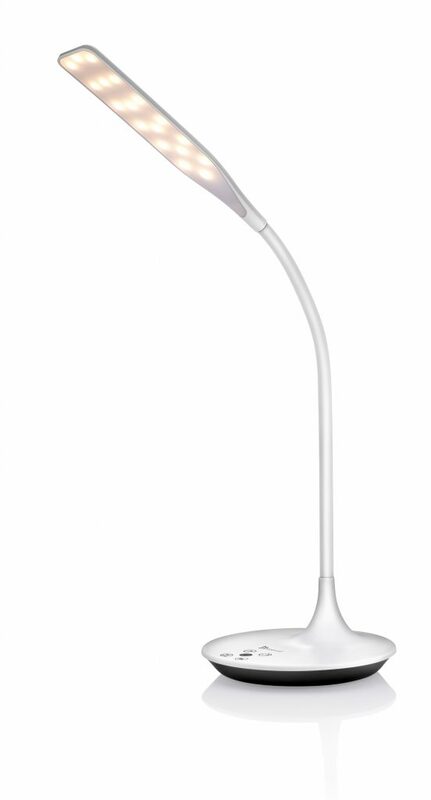 The SYSKA Smart Table lamp is priced at Rs. 3699 (MRP), but it is available on Amazon for as low as Rs. 3,394 and will be available on Flipkart soon.